There is a lot of information out there raising awareness to a pretty sad issue. Major beauty companies are knowingly adding carcinogenic ingredients to their products. Since our skin absorbs what touches it, it's important that our whole body, scalp included, be treated with respect and care. "You may have thought that the worst thing your shampoo could do to you is to sting your eyes, but it turns out that your shampoo could be deadly. The Center for Environmental Health based in Oakland, California, performed a study on shampoos and soaps and found that 98 included a possible carcinogen known as cocamide diethanolamine (cocamide DEA). Until things are resolved, it seems like getting shampoo in your eyes may have become the least of your concerns. You can find a full list of all 98 suspect shampoos here." "Vicks Vapor Rub brand has been marketed for treatment of cough and congestion, such as from colds or allergies, and muscle aches. Vapor Rub contains the chemicals menthol and camphor, which provide numbing and counter-irritant action on sore muscles. 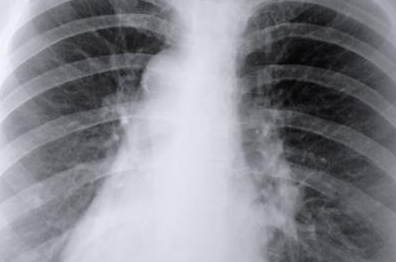 When applied to the chest and nose areas, the pungent odor of the combined chemicals may suppress cough and seems to open stuffy airways and nasal passages; however, it is likely that the decongestant benefits are superficial and that the chemicals provide a cooling effect to make breathing easier for short time periods. Regardless, Vicks Vapor Rub is used frequently in adults and children older than two years of age, and care should be taken to avoid side effects." You deserve alternatives. Let's start with one for each, shall we? 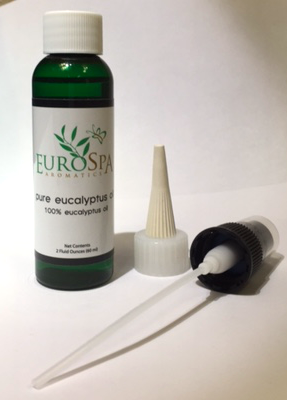 Get a bottle or two of Eurospa's Eucalyptus Oil Shower Spray. 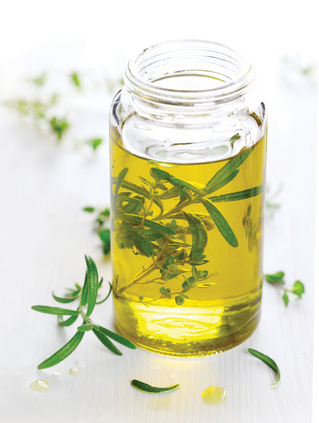 The active ingredient in Vick's is also Eucalyptus, as it's antibacterial with menthol clearing properties. 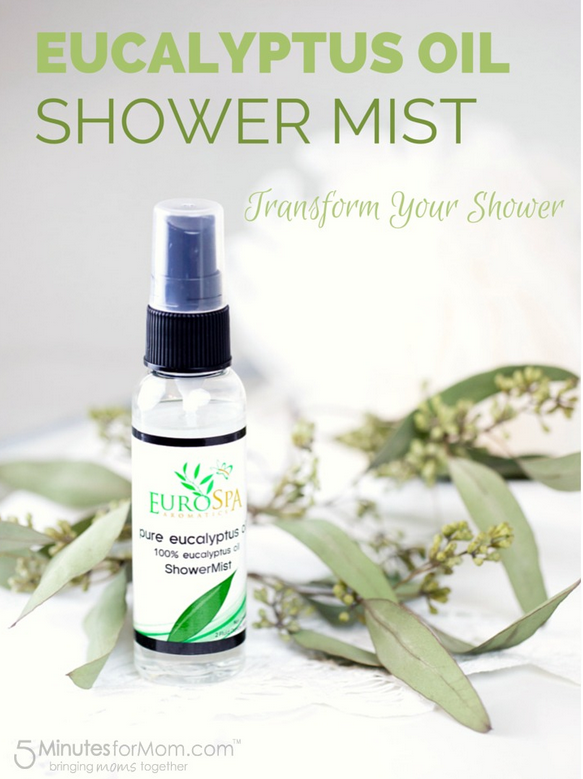 Simply Spray the product into shower or bath steam for a simple enhanced effect. Or add it to a humidifier for respiratory needs. The beauty and wellness industry often does nothing to keep you well. 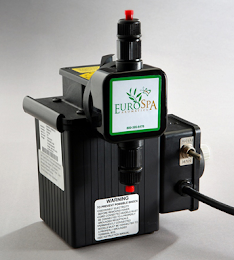 We at Eurospa are happy to provide alternatives for you. You deserve it. Knowledge is power, pass it on!